Most people would agree that with luxury comes art. We also tend to think this holds for the appreciation of art, in the modern sense, but also, it could be said, universally. Not only is art enjoyed everywhere by many different kinds of people, but it is generally regarded as a luxury to own it and to enjoy it. 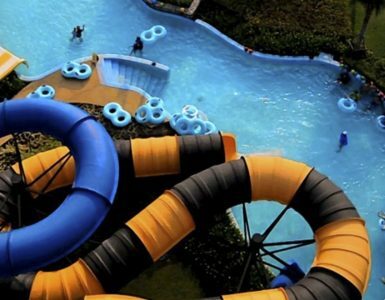 So when you are staying in a luxury resort like tranquil Hua Hin, soaking up the rays and enjoying the gentle breeze on the gorgeous white sands of Hua Hin beach, your thoughts also turn to what interesting activities that the weekend evenings might hold in store for you. 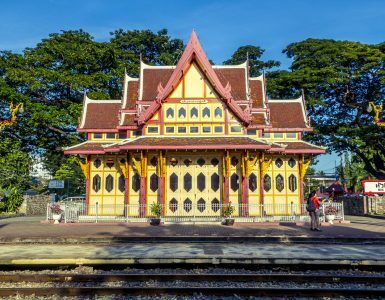 You may be surprised at how much art you will find in Hua Hin. 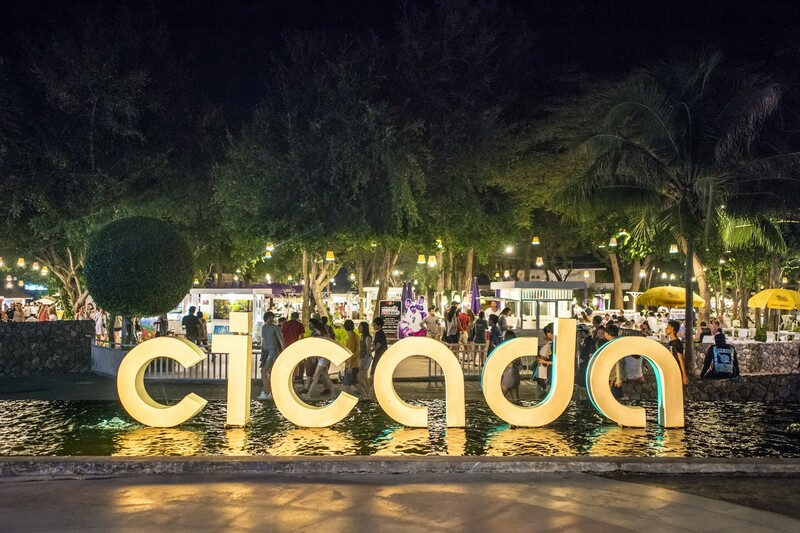 One of the most popular spots to go during the evenings in Hua Hin is absolutely, hands-down, the Cicada Market. And what makes this a very special market is that it is wholly focused on art, with equal apportionment to handmade crafts (certainly another kind of art), and having fun under the stars in the seaside environment. Cicada Market is best described as a large open-market. However, it will be immediately discovered upon your visit here that artistic talents abound and what is known as freedom of expression is quite prevalent. The crafts market will be in full swing, offering a fascinately variety of handicrafts. The art gallery presents some examples of real skill and virtuosity. You may wish to take a piece or two home as your own souvenirs or as gifts. You have four sections to browse in: Art a la Mode, Art Indoors, Art of Act and Art of Eating. This means that you’ll get a plethora of intriguing creations, wearable, eatable, and inspiring. 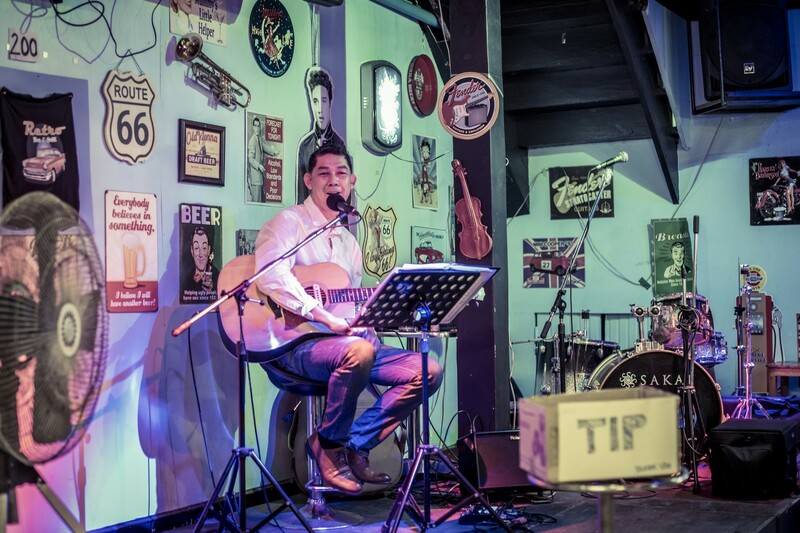 Beyond this, rest assured you will discover a lively beer garden along with live music. 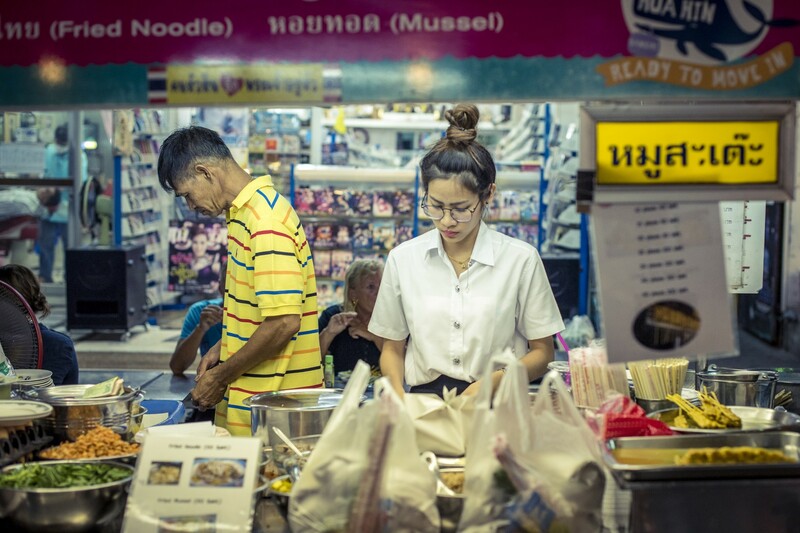 The Cicada Market is as popular with local visitors as it is with tourists, often down from Bangkok for the weekend.